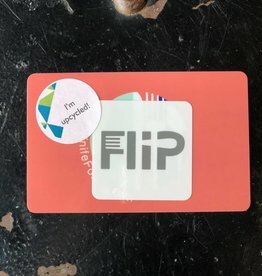 Flip Food Company $50 gift card can be used online and in the store! 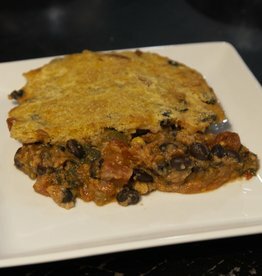 We blend black beans, corn, and green chilis with a special blend of spices and salsa for a spicy, but not too spicy, casserole. The corn bread topping is hand made from scratch! 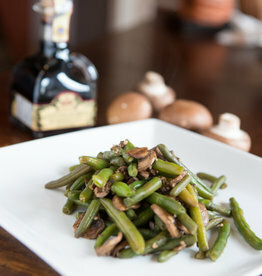 Can be cooked from frozen or thawed. 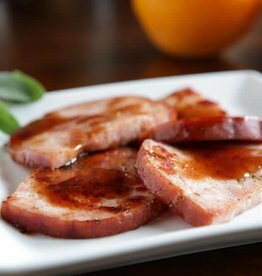 The magical ham is cooked on the stove top. Flip Food Company $100 gift cards can be used online or in the store! No pucker factor in these lemon carrots. 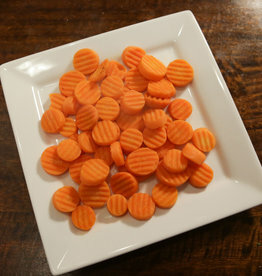 The butter lemon sauce pairs perfectly with carrots for a rich side dish that is hard to stop eating. Carrots are packed with beta carotene content which supports skin and eye health. Flip Food Company $25 gift card can be used online and in store! 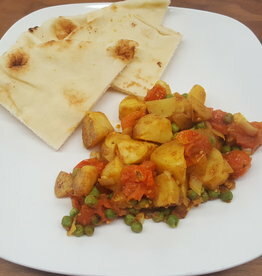 Just like our amazing pea and potato curry lunch item! We hand blend the spices, peas, potatoes, tomatoes and onions to make an easy dinner that not only fills you up but gives you a great dose of healthy anti-oxidants! Part of our Eat at Home Collection.